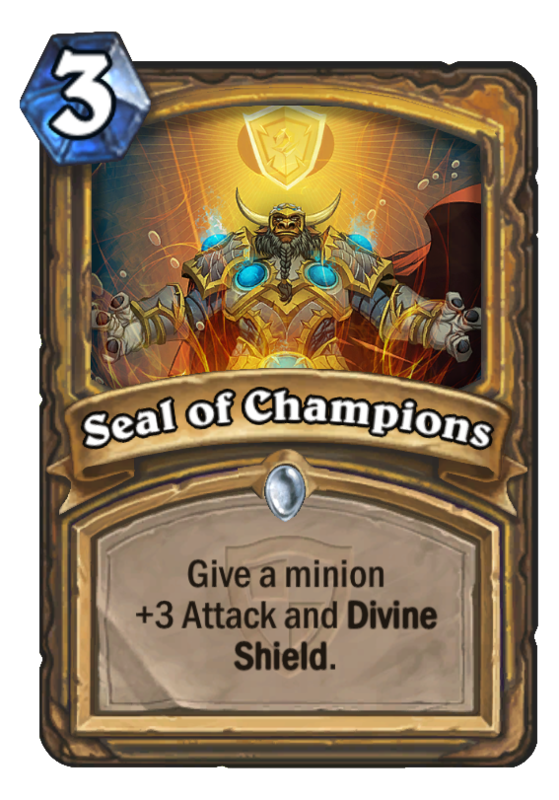 Seal of Champions is a 3 Mana Cost Common Paladin Spell card from the The Grand Tournament set! 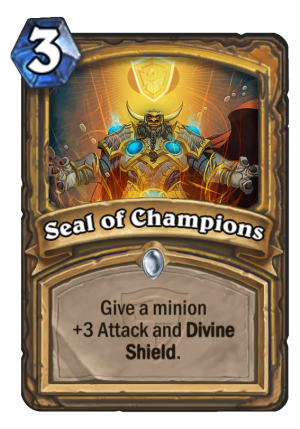 Check out the other paladin cards for more reviews! Exactly what I was looking for tin this expansion. An amazing addition to the midrange palidin arsenal. Great in area as well, this card pushes a value game, which cannot be understated in its importance. 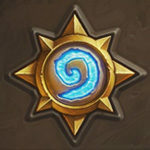 Nothing much to say except I can’t wait to put this in my deck! Short, sweets simple card, huge impact!